A VR creativity tool that allows for painting in 3D space using motion controllers in the social virtual reality platform High Fidelity. Ganbatte is a competitive multiplayer game for VR about cats, in space, eating sushi. A cooperative multiplayer action game for virtual reality, inspired by classic science fiction. For Desktop-class VR. 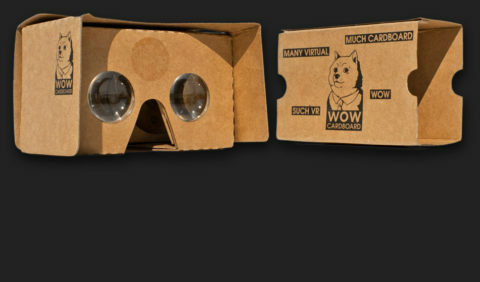 Born out of the need for a high-quality, authentic Cardboard viewer, without any compromises. 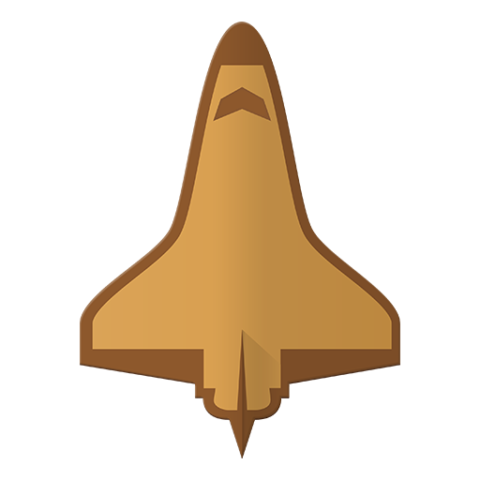 Explore more than 50 amazing 360 degree photos of the NASA Space Shuttle, now in virtual reality for Google Cardboard. 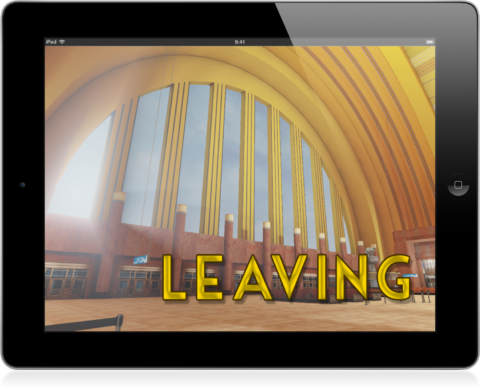 A brand of virtual reality apps and experiences designed for a very diverse audience. Brave the beautiful and harsh wilderness of the Arctic with your pack of sledge-dogs, for Desktop VR. 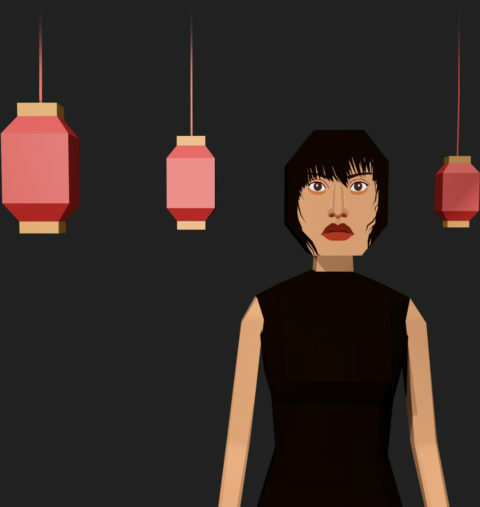 Lose yourself in this interactive drama, attractive to a mature audience. A narrative VR game for Desktop VR. 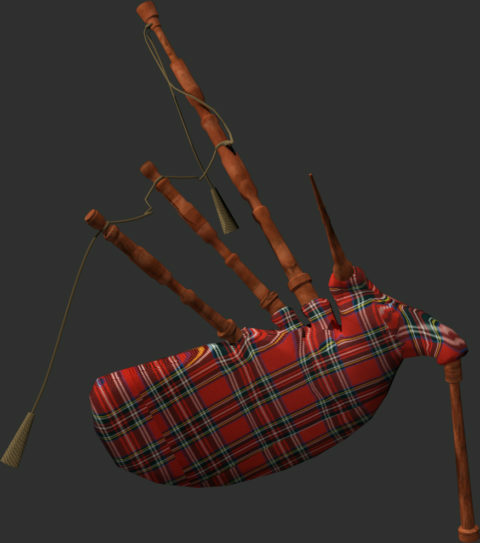 Play the bagpipe on the top of a Scottish mountain.